$10 p/p – Register by Thursday, March 24. TU members and future members are welcome! Enjoy a relaxing afternoon with your SWMTU friends and partners on Saturday, March 26 at Rockford Brewing Company. 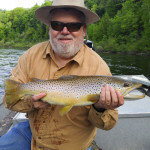 12:30-1:30pm – Michigan Fly Fishing History by Glen Blackwood, Great Lakes Fly Fishing Co. 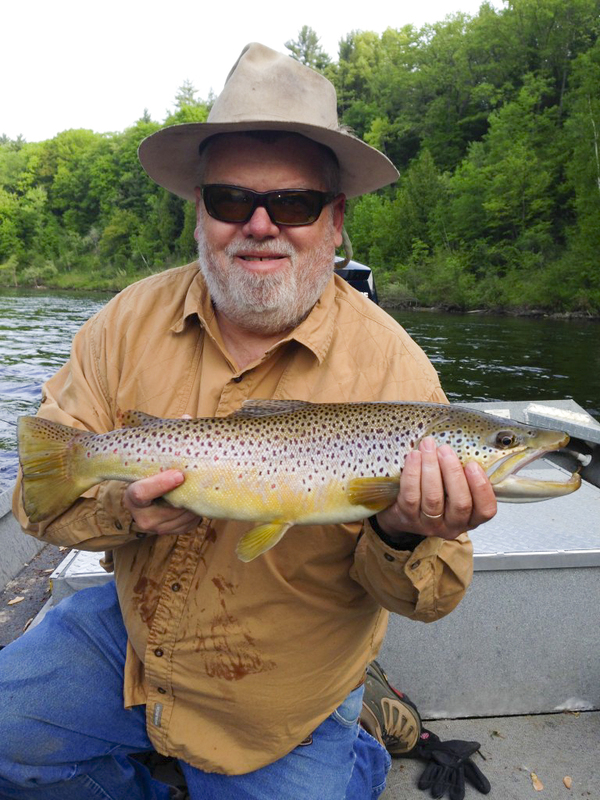 Learn new and interesting facts about the history of fly fishing in Michigan. Also, hear the background on Selective Trout and how area residents helped make this book such a success. 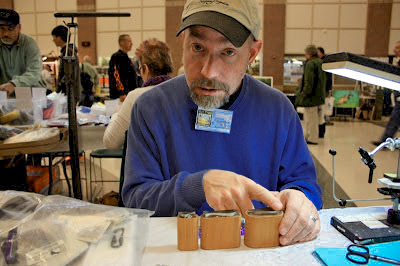 For the fly tying portion of the event, bring your vise, tools and materials (hackle, pliers, scissors, and accouterments,black 8/0 or 6/0 thread). The focus will be on three patterns within the development of a fly – nymph, emerger, and dry. 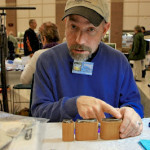 There will be 2-32” monitors and few extra fly tying kits for beginners to borrow. It will be a great event – hope to see you there!